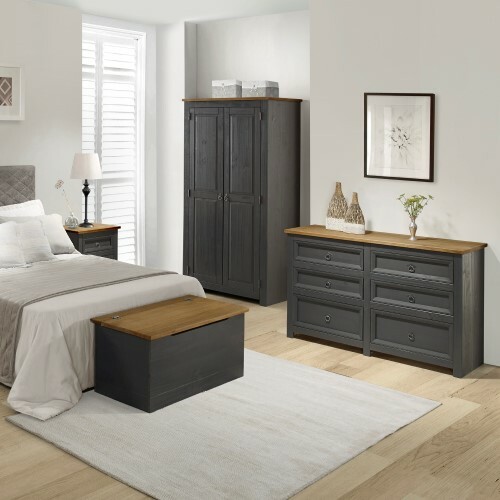 Over the past three decades Core Products has grown into one of the country’s leading suppliers of flat packed furniture, shelving and storage products. 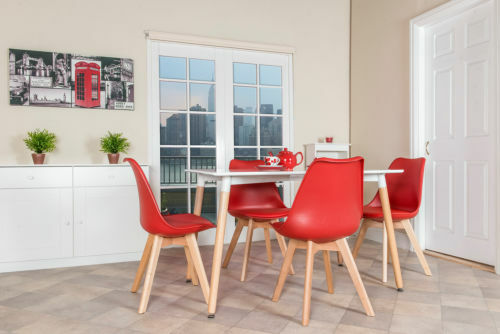 Core design and develop all their products especially to suit UK homes & consumers, with special attention to every detail including materials, fixings, assembly and packaging. As one of the foremost suppliers to the nation's retailers, e-retailers and contractors we can offer a quick bulk trade or direct to home delivery service from our vast variety and product stockholding. We have our own professional customer service support from our administrative centre in Perth, Scotland to assist you or your customers with any help they may need. 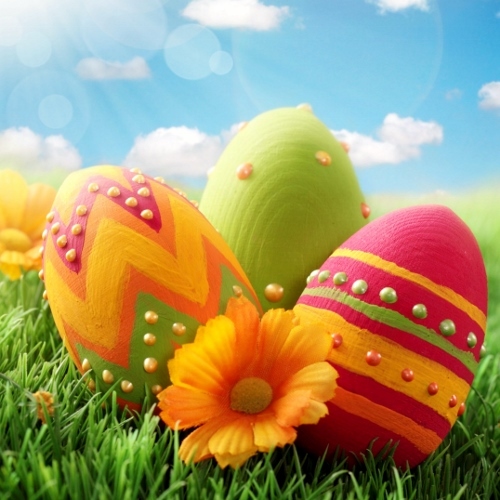 Core Products head office and warehouse shall both be closed on Fri 19th April and Mon 22nd April 2019 for the Easter holidays. As a result, please allow additional time for fulfilment of orders placed during this time. 2019 catalogue is now live! 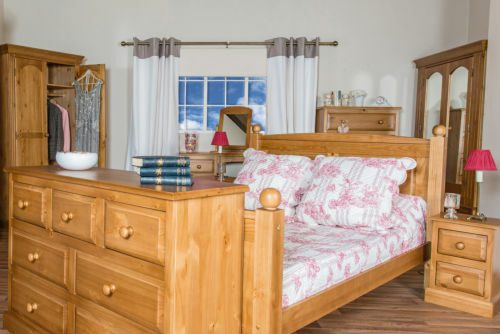 Our new 2019 Product Directory is now live! 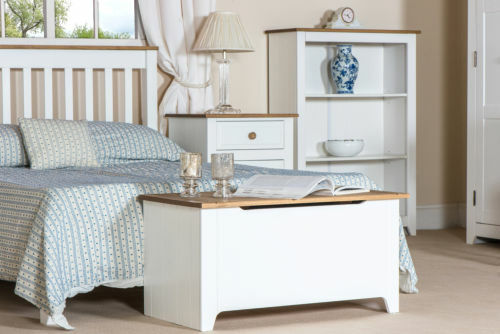 All new products, including our Highland Home Assembled collection, have been added to our website for customers to order! 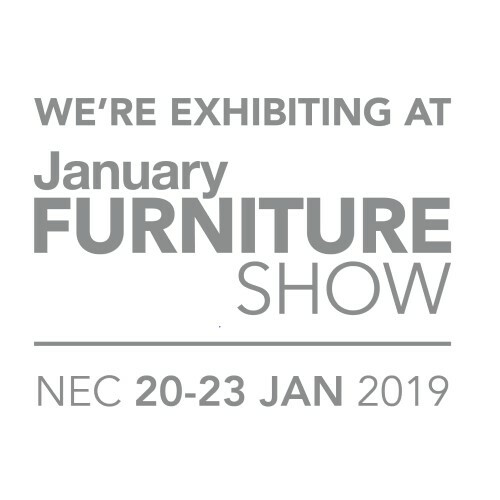 Core Products are attending the January Furniture Show at the NEC. Find us at Hall 4 Stand A40. Great show deals available, including extra discount for existing customers! 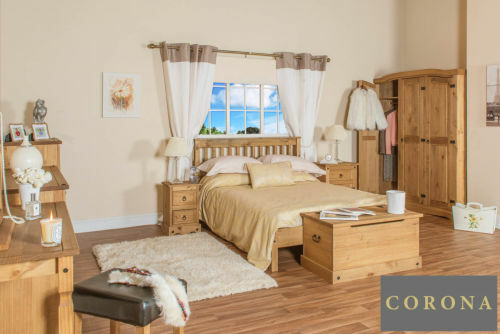 Core products are a leading supplier of flat packed furniture, shelving & storage solutions with 30 plus years of trading history in the industry based in Perth, Scotland.